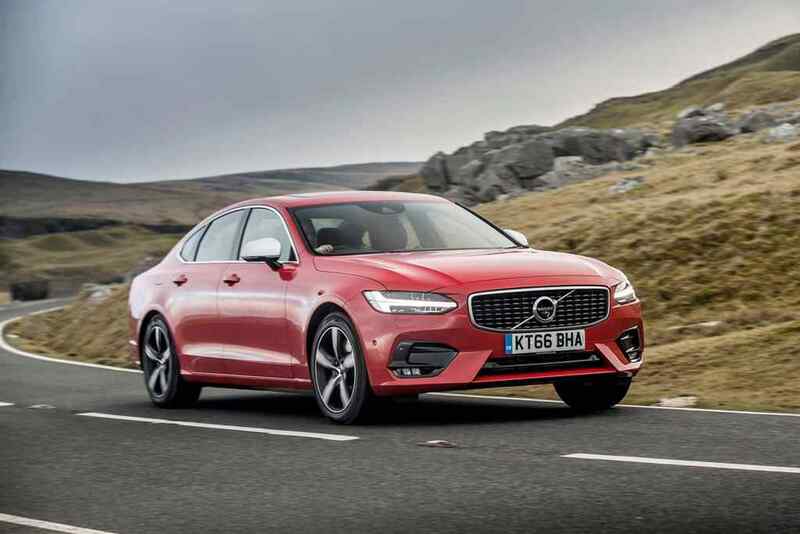 As Britain falls out of love with diesel, Volvo has rolled out two petrol-powered alternatives in its company car driver-focused S90 and V90 large car lines – the new 190hp 2.0-litre T4 turbo versions. Prices for the new S90 T4 start from £35,055 for the Momentum variant, just £100 more than the equivalent 190hp D4 diesel. Like all T4 models, this comes as standard with a Geartronic eight-speed automatic, and does 0-62mph in a perfectly decent 8.4 seconds. It also averages 42.2mpg and emits 153g/km CO2. The V90 consumes a little more, at 40.9mpg, but still gets above the 40mpg barrier. 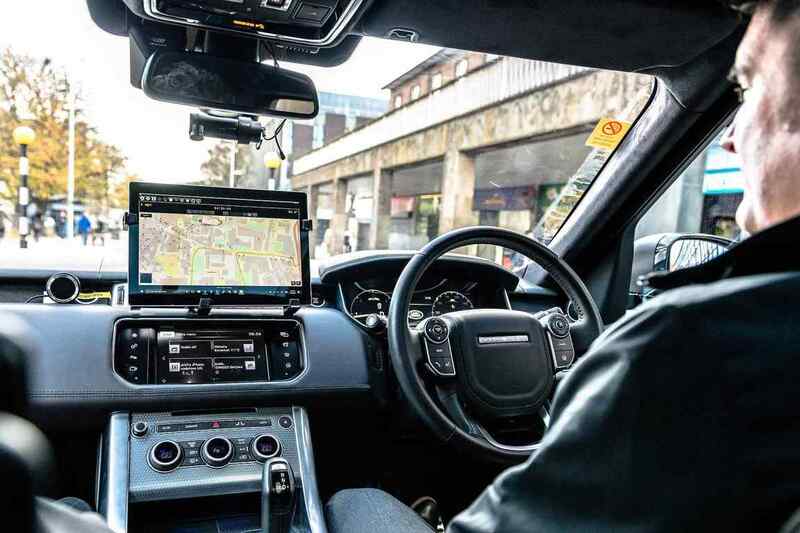 That’s despite it costing fleet car drivers more per month: a 40 percent taxpayer will fork out £333 a month in Benefit In Kind tax for the S90 T4 Momentum, compared to £285 a month for the alternative D4 Momentum. 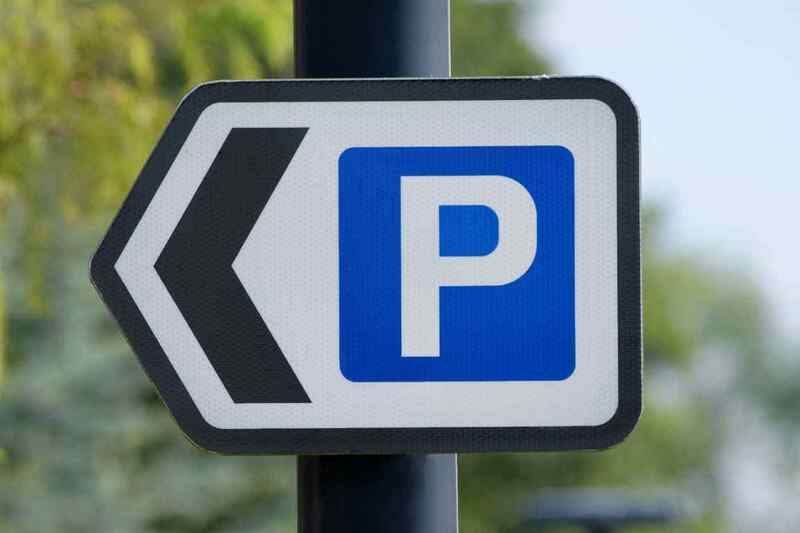 Petrol costs more to fuel too, as the diesel officially does 64.2mpg, which will certainly add up for those who do high mileages. It seems people aren’t worrying about that at the moment, though, in their rush to switch from diesel: hence, Volvo’s response. 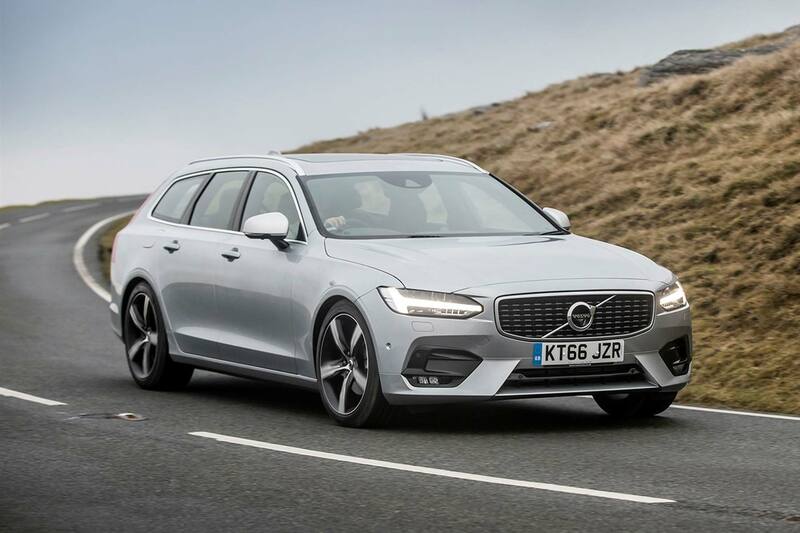 Indeed, adds the firm, don’t overlook the significance of the V90 Cross Country – this was its first car in eons to be offered with an all-petrol engine line-up, instead of all-diesel. Yet more proof that the glory days of diesel may be behind us.